Classic wooden stacking and reception chairs. 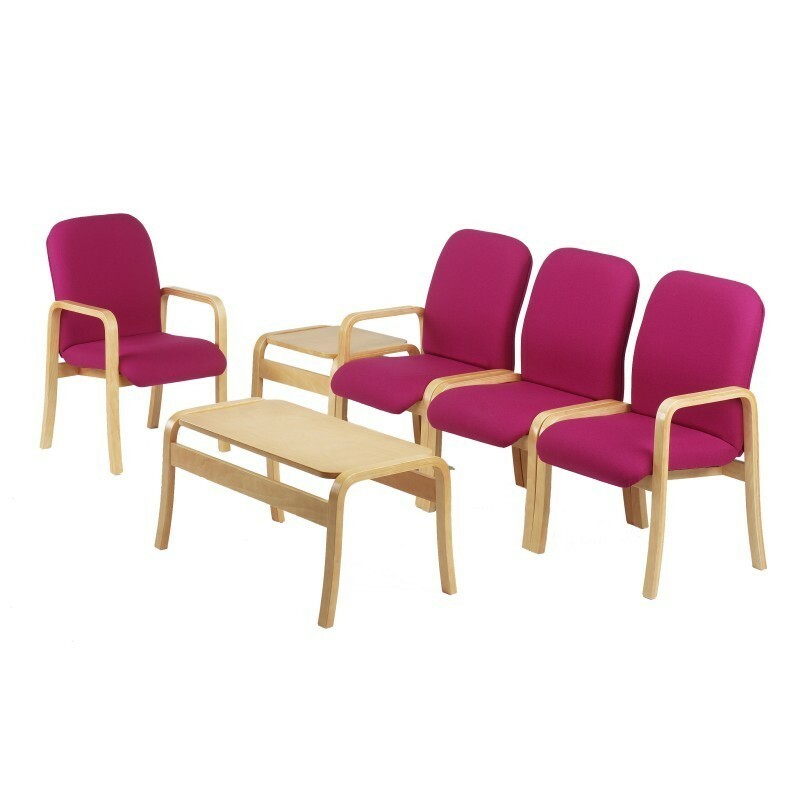 The Comitis range features classic wooden stacking chairs create a comfortable, yet professional feel to any office, reception or boardroom. 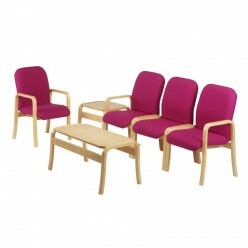 The low level reception chairs within the range allow for flexible arrangement of furniture to fit any space.